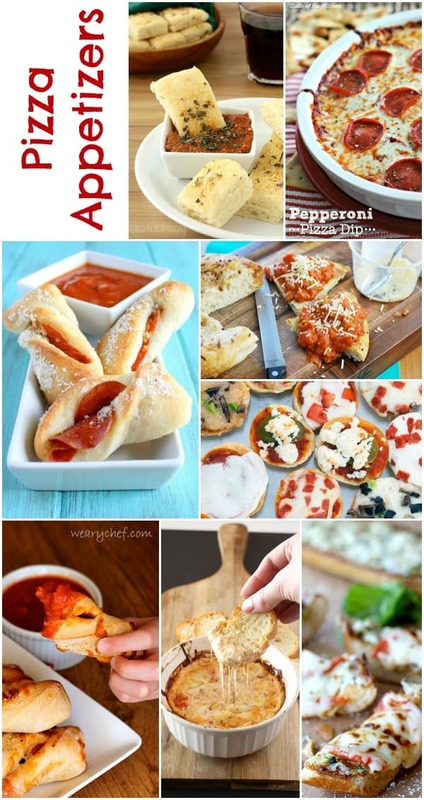 Continuing with our Teenage Mutant Ninja Turtle Party week, we’re sharing ideas for pizza appetizers. Everyone who loves the TMNT knows that they love pizza so a TMNT party wouldn’t be complete without some delicious pizza appetizers. This is a delicious collection from other talented bloggers & experts in the kitchen. To view the full recipe for any of these, simply click on the titles and they’ll open in new windows for you. 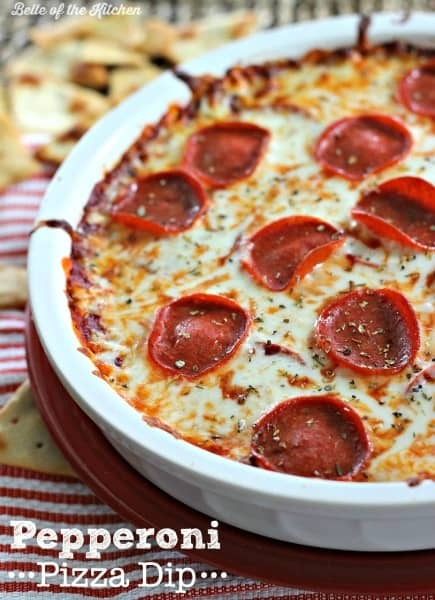 This Pepperoni Pizza Dip (pictured above) by Belle of The Kitchen looks highly addictive. I’d serve mine with chunky baked breadsticks. 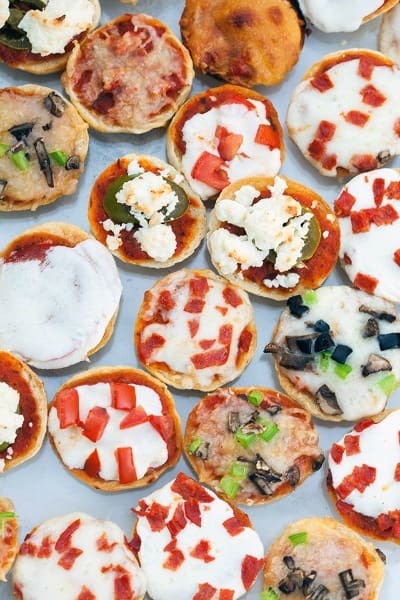 Check out the variety in these Homemade Bagel Bites by Spache The Spatula. Yes, even the bagels are homemade! 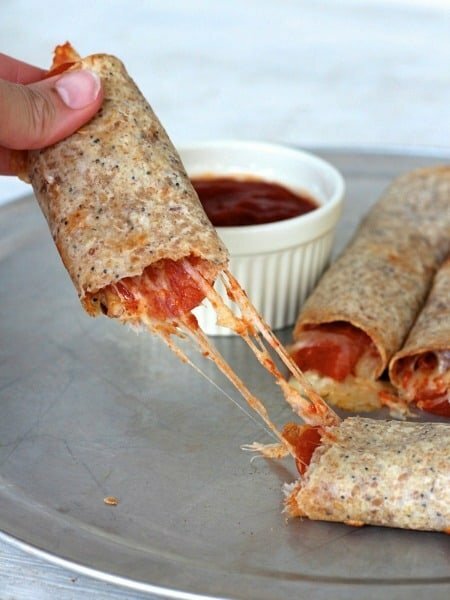 These Baked Pizza Taquitos by The Baker Mama look so good! They are surprisingly easy to make and I’m sure they’d be gobbled up quickly – I know they would be in my house! 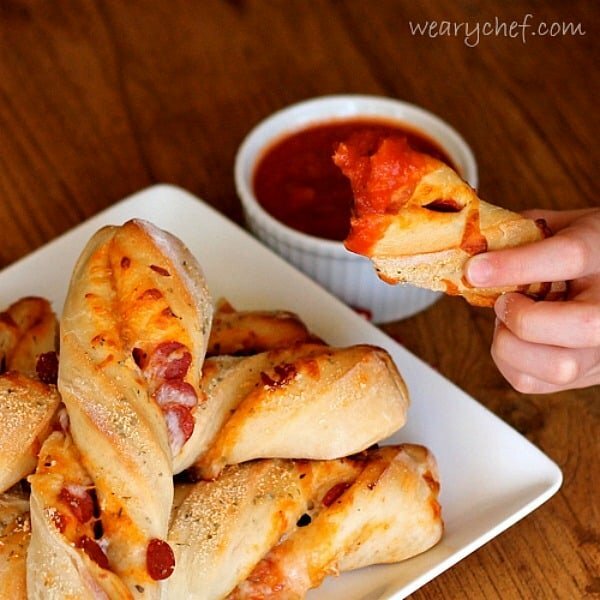 Pizza baked right in breadsticks – brilliant! 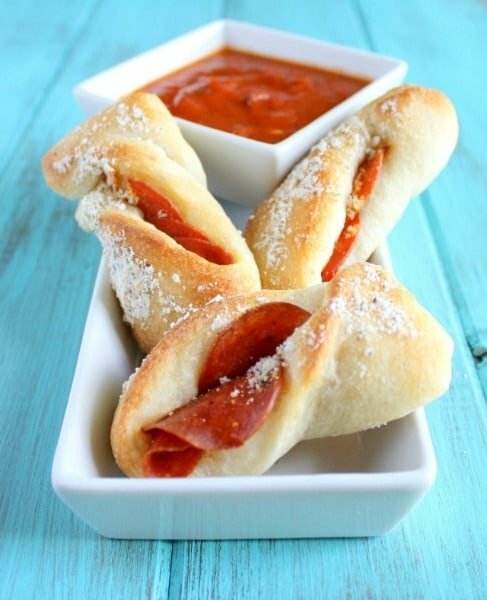 These Pepperoni Breadsticks by Live Well Bake Often look really tasty. 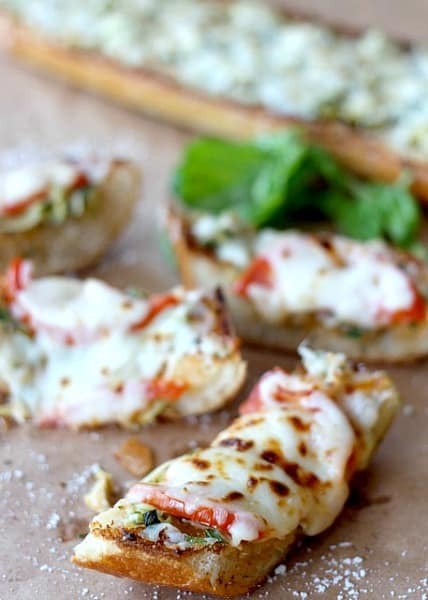 While on the topic of breadsticks, check out these Twisted Pizza Breadsticks by The Weary Chef. These would be perfect for game day! 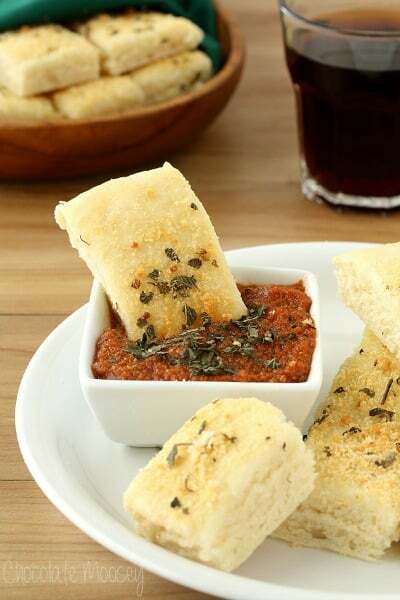 These Pizza Hut Style Soft Garlic Parmesan Breadsticks with Pepperoni Dipping Sauce by Chocolate Moosey look really good. Who needs to eat out when you can make such delicious food at home?! 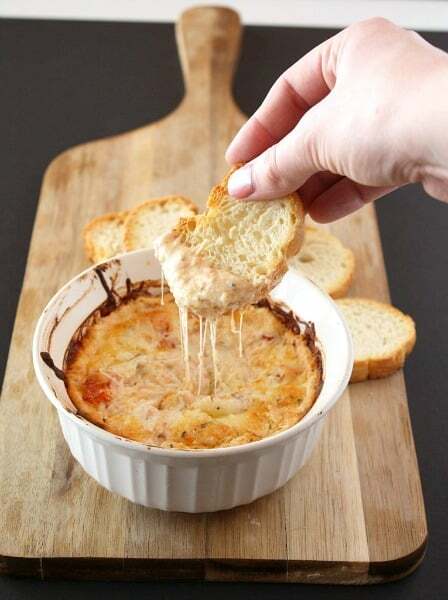 What could be better than a cheesy dip? A Four Cheese Pizza Dip by Cake ‘n’ Knife. 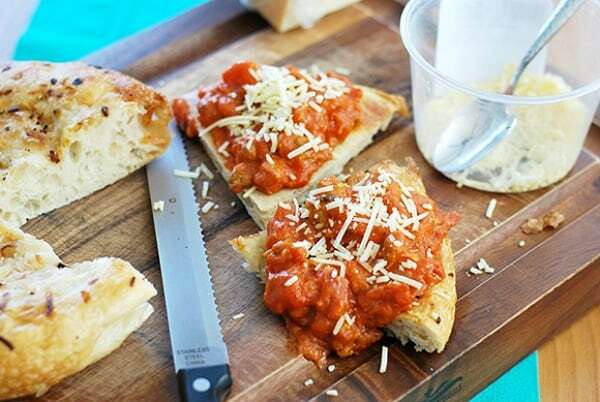 This Sausage & Pepperoni Pizza Bruschetta by A Sunshiny Day is such a unique recipe. This could also be served as a fondue – yum! This Cheesy Artichoke Bread by Mantitlement looks so delicious! The combination of cheese & artichokes is so good! It may look like an appetizer but I bet I’d eat enough to call it my supper. 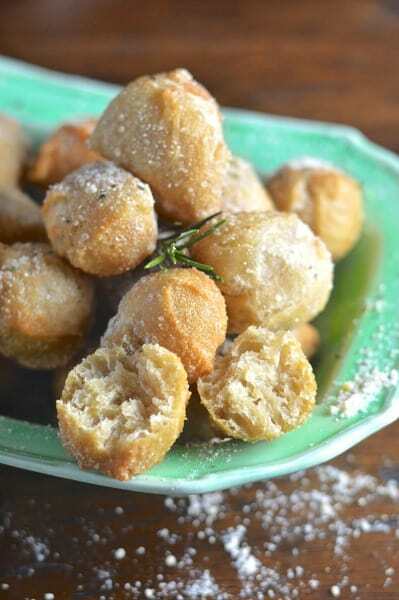 These Garlic Rosemary Pizza Crust Bites by Virtually Homemade would be a hit with my son since he’s always chewing on the crust of the pizza first. 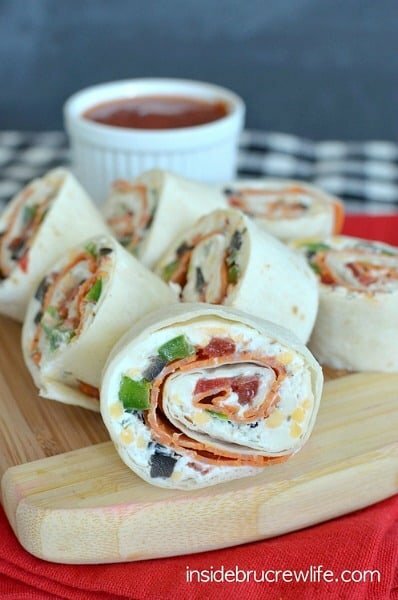 I’ve tried a Mexican version of these Pizza Pinwheels before and they are really delicious. Check out the recipe on Inside BruCrew Life. 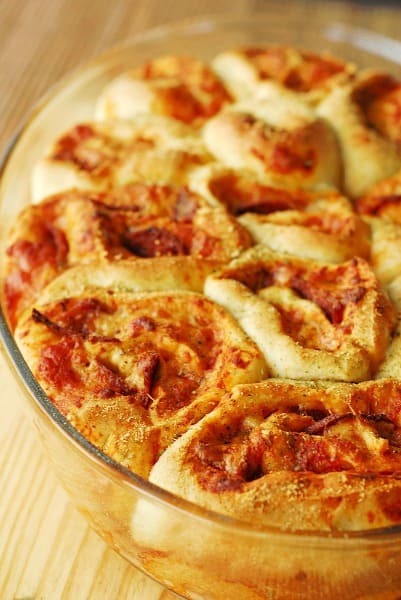 These Pizza Rolls by A Duck’s Oven remind me of cinnamon buns – perhaps pizza rolls for lunch and cinnamon buns for dessert! Don’t forget to visit our Teenage Mutant Ninja Turtle Party category for even more fun ideas! Thanks for sharing my bagel bites!